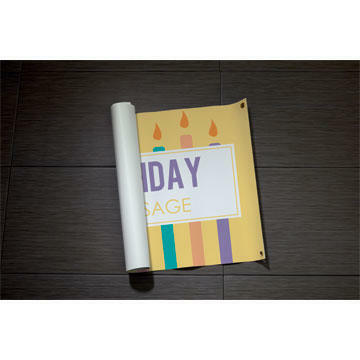 Buy Online Pickup In-Store.High-quality print products available for same-day pickup. 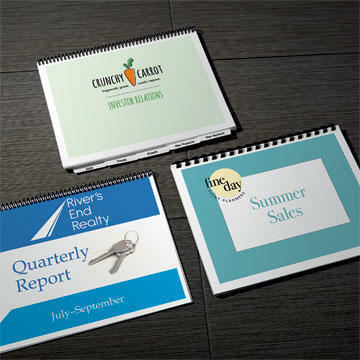 Your one-stop print shop for everything your business needs. Get your printing job done fast with Staples® printing services, both online and in-store. 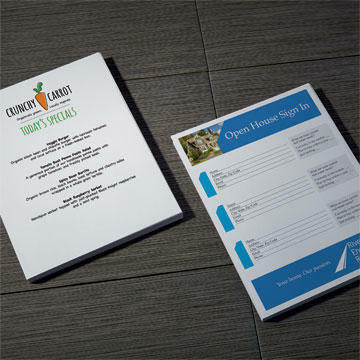 Get your marketing materials printed in just hours with same day business cards & same day printing. Staples offers in-store packing and Shipping Services 7 days a week from UPS drop-off. 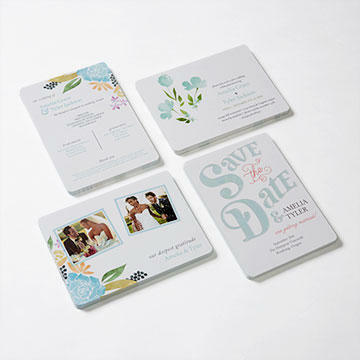 Get a personalized quote for your custom printing job. 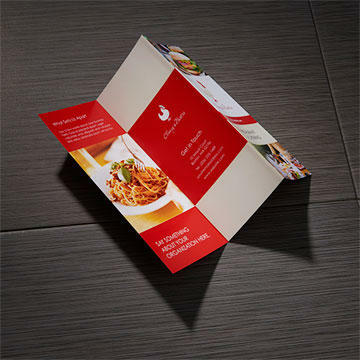 Speak with a Staples® Print and Marketing Services Quote Specialist today. 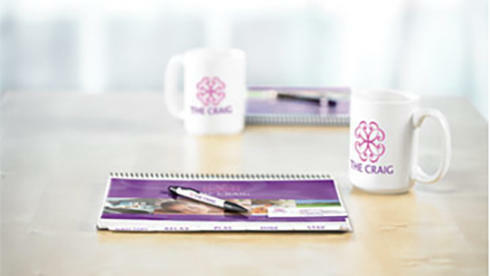 Get the best out of your brand with professionally designed logos and marketing materials. 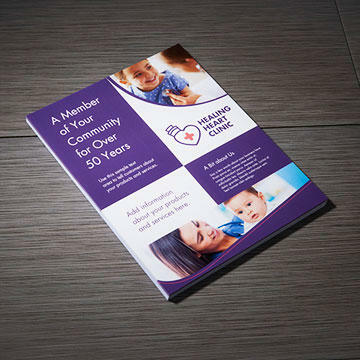 Easily target and reach local customers with Every Door Direct Mail® at Staples. Starting at $0.25, includes postage. 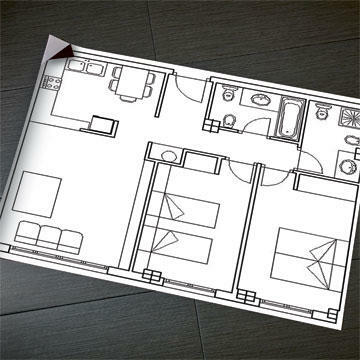 Choose from hundreds of templates or upload your own design. Staples has the brochures you need for home office or business. 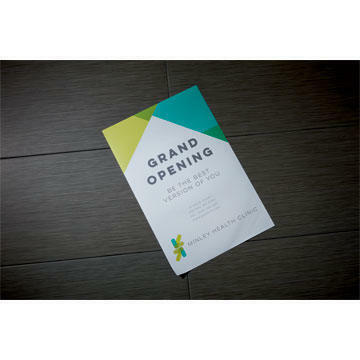 Find a variety of flyer templates to promote your business. Choose the size and price to suit your budget and needs. 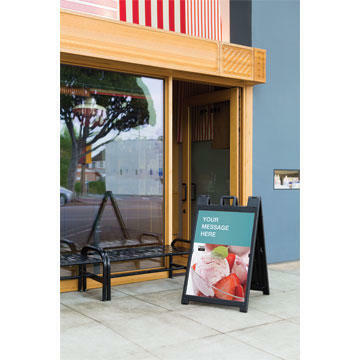 Promote your business and build your brand with custom sign solutions. 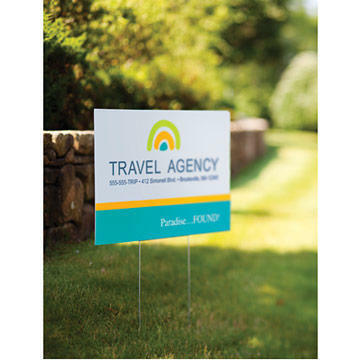 Understand what you need to know before you purchase, how to design and how to best utilize a custom sign, banner, poster and more in your business. Which Will Get the Job Done: Professional Printing or DIY? Need some design help? We have that covered, too. 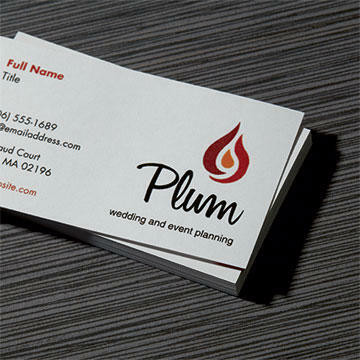 Staples® Design Services can help bring your brand to life with professionally designed materials and logos. The Staples® Business Center is your office away from home. 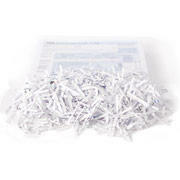 From faxing to scanning to shredding, get it all done on the go. Plus email, browse the web and stay connected on our computer workstations. You can mail, pack and ship 7 days a week at Staples, too. 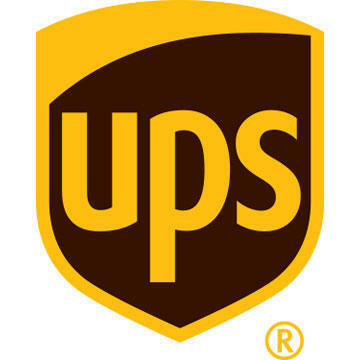 Our shipping center has UPS® drop off. For iPad, iPhone and Android. This Web site is intended for use by US residents only.See International Sites.See our delivery policy for full details.Copyright 1998-2014, Staples, Inc., All Rights Reserved.